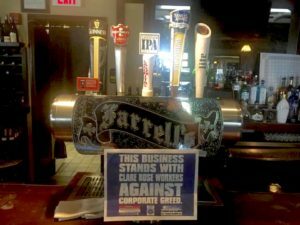 Long Island’s small businesses are turning against Clare Rose, the sole distributor of Anheuser-Busch products and several craft beers like Blue Point and Greenport. Dozens of bars and stores have joined the boycott of the company, hanging boycott signs in their windows and refusing deliveries from Clare Rose’s replacement drivers. The list of local businesses boycotting Clare Rose includes Handy Pantry in Manorville and Mastic Beach, Farrell’s Pub in West Islip, Tara Inn in Port Jefferson, JW’s Pub in Ronkonkoma, and North Shore Beverage in Miller Place. Clare Rose workers are on strike over wage and benefit cuts. Workers at Clare Rose have been on strike since April 23rd, when the company unilaterally cut drivers’ wages by 30% and ended the workers’ pension. 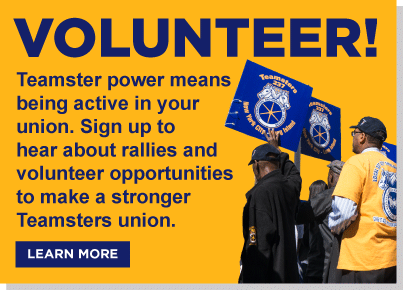 After workers began the strike, Clare Rose notified both the union and the workers individually that they would be permanently replaced. Clare Rose has since brought replacement workers from out-of-state. 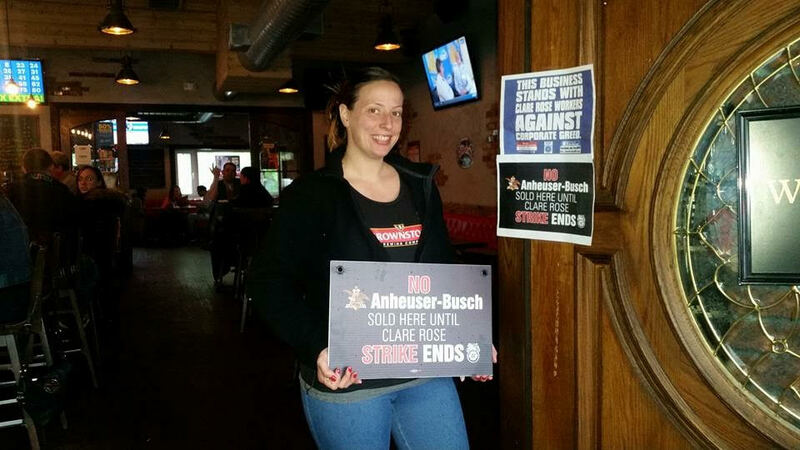 Many businesses that aren’t boycotting Clare Rose still cannot sell Anheuser-Busch products, because Clare Rose is failing to make many deliveries. Yesterday, the Brookhaven IDA confirmed that it is opening an audit of Clare Rose. The company has received over a million dollars in tax breaks, but is required to maintain employment levels in exchange. Clare Rose’s decision to fire its union workforce likely puts the company in violation and the IDA can revoke future subsidies and even demand repayment of past subsidies.